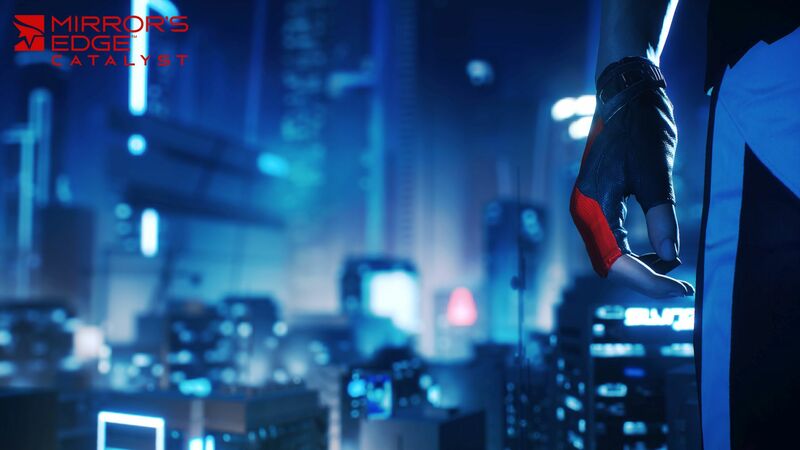 Could DICE recapture the spark of the original parkour-filled adventure, while delivering a game that the original's promise suggested it could be? 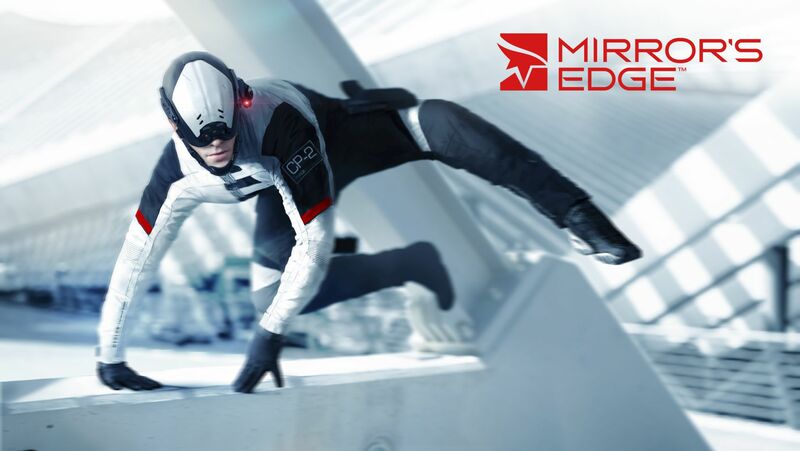 Back in 2008, EA released a unique action-adventure 3D platformer called Mirror's Edge. 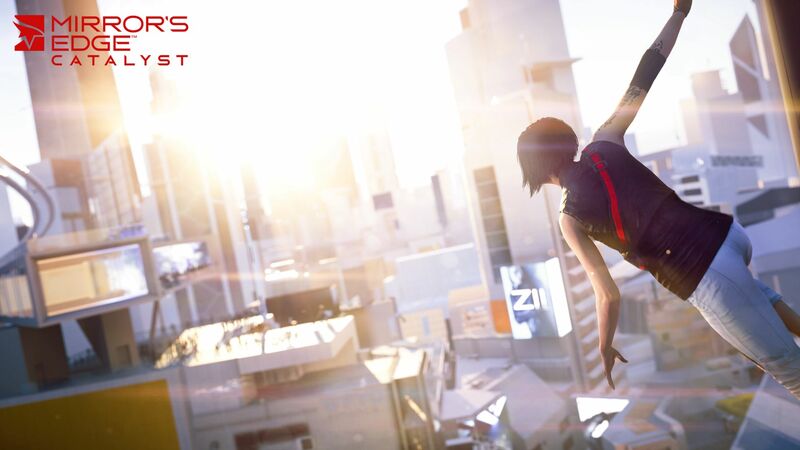 With its expansive environments and fresh approach, players fell in love with its ease of flow, inspired by parkour, and the enigmatic protagonist, Faith. 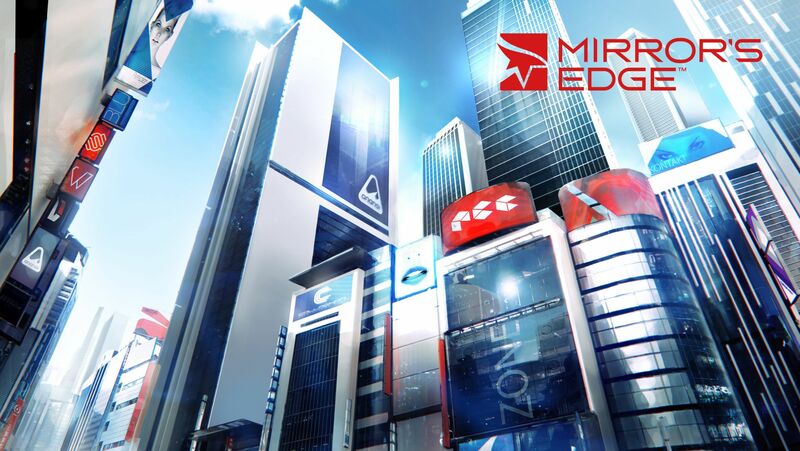 I loved Mirror's Edge from the moment I laid my hands on it, playing its "Still Alive" theme song on heavy rotation, soaring through the skies aided by the buildings around me. 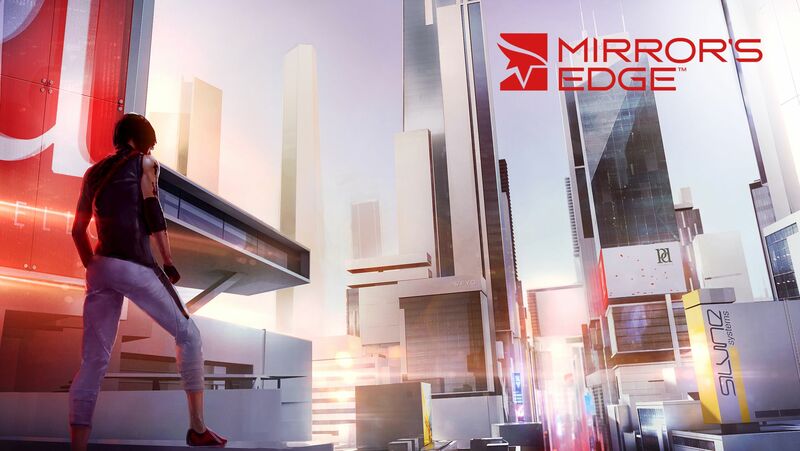 Unfortunately for most of us, Mirror's Edge felt a lot more like a proof of concept than it did a game. With an average of 6 hours of gameplay, many complained it wasn't long enough. Even though it had a compelling backstory to work with, the actual plot fell short, delivering only a weak storyline, possibly due to its short length. On top of all that, gameplay wasn't as refined as it should have been, unintentionally removing getting in the way of immersion and flow in favor for trial and error style gameplay, which was antithesis to the game itself. 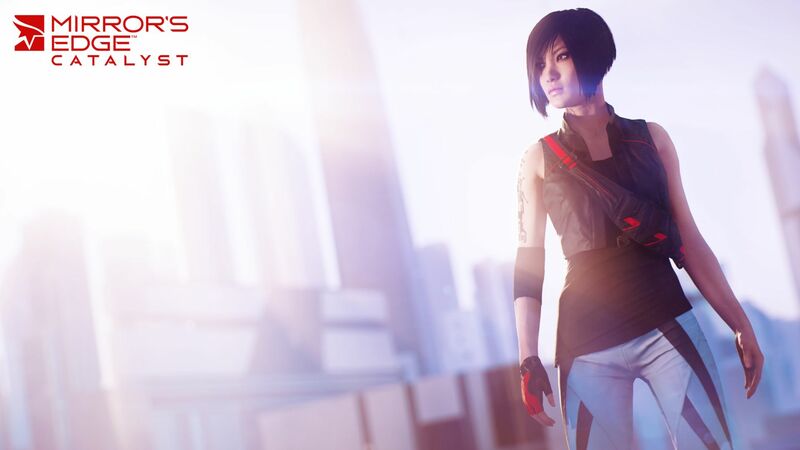 When they announced Mirror's Edge Catalyst, I reserved healthy skepticism. I couldn't envision how an open-world design would mesh with its mechanics. Not only that, I couldn't be sure they would use the original for what it truly was, a proof of concept, and build out the game I originally wished it was. DICE has returned to develop it, putting them in a great position to continue from where they left off, but its original writer Rhianna Prachett was notably absent. These were two either very good, or very bad signs. 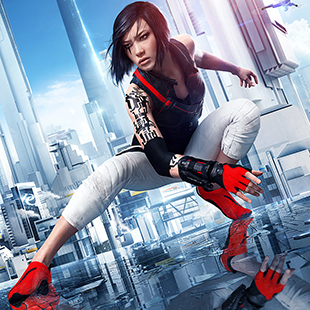 Could DICE recapture the spark of the original first-person, free-running, parkour-filled adventure, while delivering a game that the original's promise suggested it could be? After my first hands-on at E3 2015, I am excited to say that the answer seems to be yes. 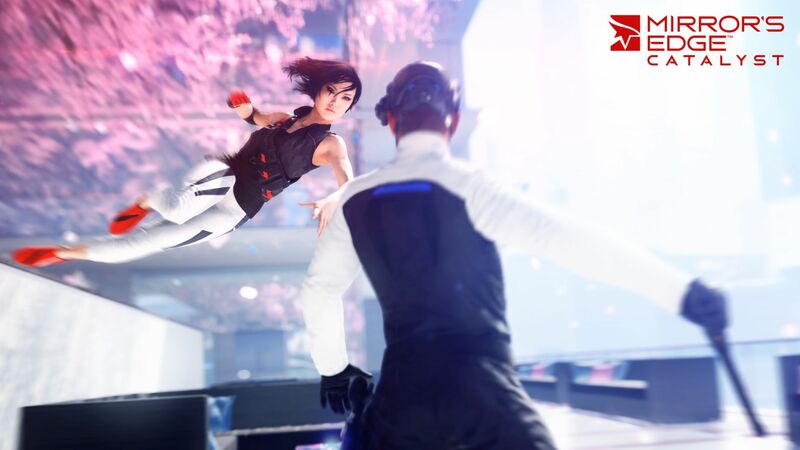 DICE has approached Mirror's Edge Catalyst with four important priority goals, which was the first indication this might be the game I always wanted: Stay true to the original, rebuild the mechanics, expand its horizons, and dig deeper into gameplay. This is Faith's origin story. Taking a stand against the ruling elite, she is the catalyst for change. In the city of Glass, there is no freedom. But two groups, labeled terrorists by the totalitarian regime, have risen up to fight back: The Black November and a network of "runners" who live on the fringe of society as couriers who transmit secret messages while evading government surveillance. You are a runner, and in Catalyst, run you will. In order to traverse your environment, you must build up momentum, and once you do, you'll find yourself figuratively flying through the city in all its first-person beauty. Catalyst is all about fluidity and momentum, keeping your momentum while missteps and second-guessing threatens to take it away. The simplified controls allow them to aid you in your pursuit of flow, instead of hindering. Once you build momentum, LB is utilized for any "up" movement and LT performs all "down" movements. RT bashes open doors, and there are two combat buttons. One is a light flow attack, knocking down enemies while maintaining your momentum to keep running, and another is a heavy transference attack, utilizing your momentum for power. There are no other buttons to worry about. Just keep running. Simple as that.